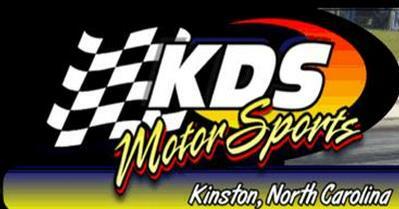 NEARLY 400 RACERS PACK IN TO KINSTON'S WINTERFEST 2005!! KINSTON, NC – Bobby Smith's IHRA sanctioned 1/8th mile drag strip came to life like never before the weekend of Jan. 7-9th, 2005 within the 18th annual WinterFest bracket race! A record showing of 380 cars between three classes was on-hand Saturday with Sunday sizing up just the same!